1. Operated by linux system with multifunction microcomputer control cmos chip. 2. Use graphical interface and operate same as computer. What is the main parts of our marking mahine? Suggestions for choosing pneumatic marking machine. Generally marked workpiece weight of less than about 1600(10 5mm high character calculation), can choose pneumatic marking machine. 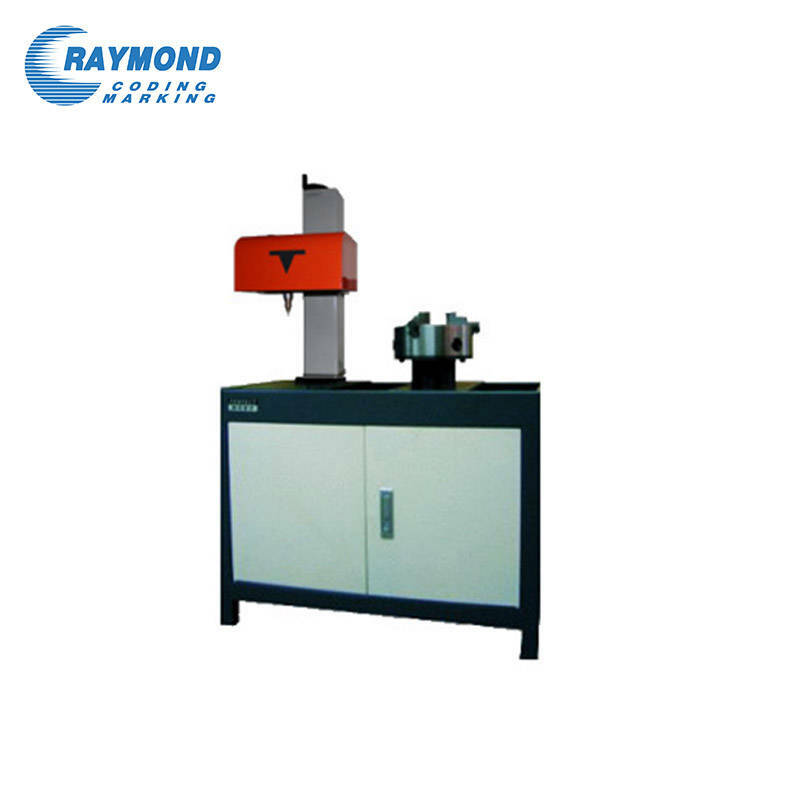 If the amount is very large, selected laser marking machine or electric corrosion marking machines. 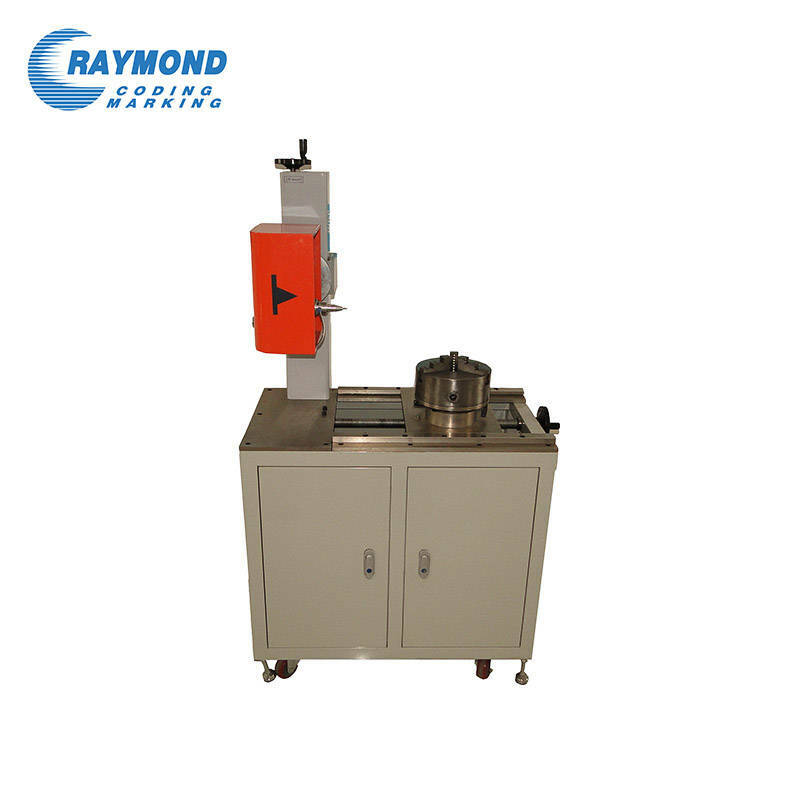 All kinds of large heavy work pieces marking, often need to remote operation marking, pneumatic marking machine is the first choice, and price moderate, can be equipped with notebook computers, easy to carry. In addition,pneumatic marking and can be easily integrated in the industrial production line, we hit the header is designed into a small, sturdy, easy to install. Multilanguages, serial No., Arabic numerals, arbitrary figure, incrementing serial No., graphics. VIN code, time, date, barcode reading marking, ticket, dot matrix, 2D code(two-dimension code), circumferential parts marking and connected to database marking. The software also contains features such as serial numbering, date and time marking and password protection.Support multiple graphics and fonts,compatible with AutoCAD, CorelDraw.Flexible and user-friendly software, compared with the same numbers. Database: Marking report available, special fonts and graphics editor.